A Juicy Fruity Minty Menthol Blast! Part of our icy unique, expertly blended Blast Range. 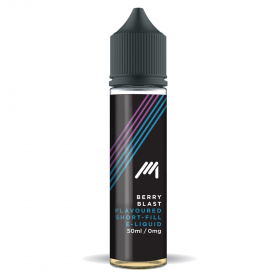 A selection of flavours for those looking for a cool hit of menthol. 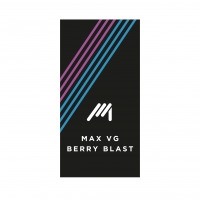 An intense minty cool blast fused with ripe fresh berries - it has to be tried to be appreciated! Optionally: Add 1 x 10ml of our 18mg Nic Shot to this to make 60ml / 3mg E-liquid, or 2 x 10ml to make 70ml / 6mg. 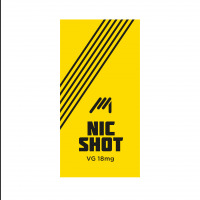 Navigate to 'Nic Shot' or 'Nic Shot Ice' and add one to your basket for every Short-Fill selected to benifit from one for free! For best results, shake well and steep for 10 hours before use.